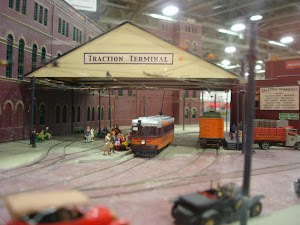 "America's largest operating model railroad show"
See many toy trains running on our huge layout! *G Scale trains run through intricately themed scenery in the Show Dome. Sponsored by the Central Wisconsin Model Railroaders, Ltd.
*All scales of model railroading represented throughout the Show Dome and lobby. One of the Midwest's best model RR events showcasing beautiful model train layouts in Z, N, HO, S, O and G Scales; classic toy trains; historical exhibits & model railroad videos. Kids can build a giant wooden train layout or run or ride a model train. 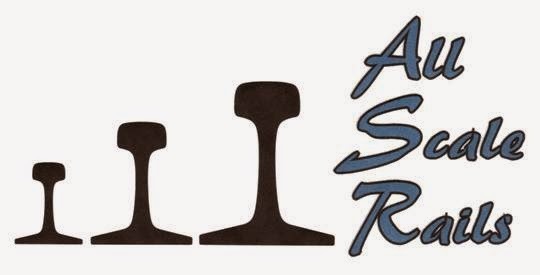 300+ vendor tables of model train merchandise including tools, railroad collectibles, videos, books, clothing and artwork. Hourly door prizes for adults. Kids, age 5-11, can register to win a train set!